Throughout America cocktail parties sparkled defiantly through the dreaded first minutes of January 20, 1920. With morning would come the official start of Prohibition. It was easy, however, to keep the party going in Long Beach, California. 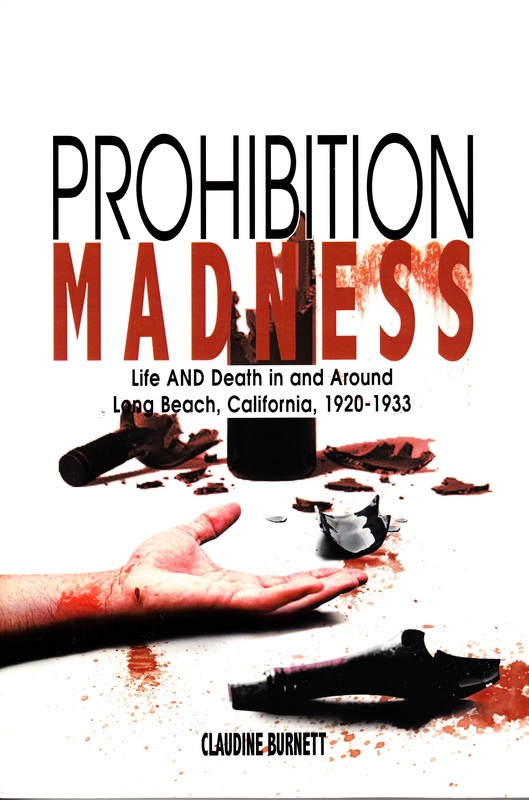 Though Long Beach had been “dry” throughout most of its history, illegal liquor distribution throughout the city was already perfected by the time the 18th Amendment, banning the sale of most alcoholic beverages, became law. Already in place were underground booze operations, secretive speakeasies and bootlegging, the perfect staging ground for crime, corruption AND murder. 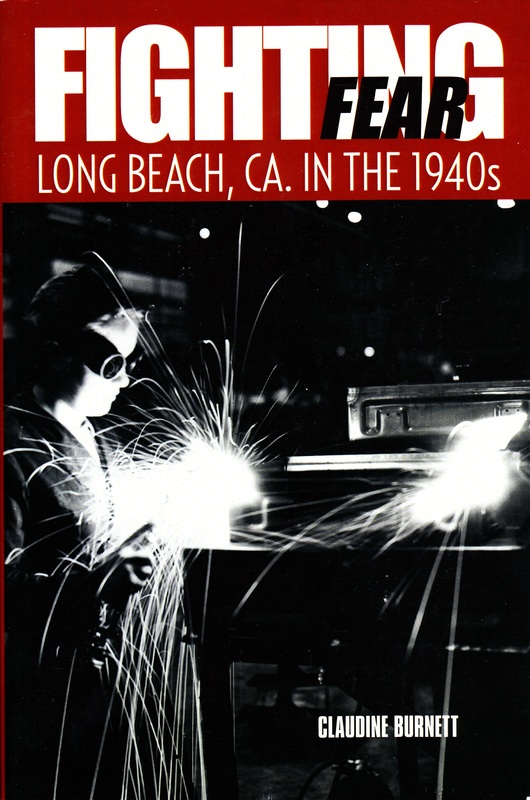 READ ABOUT: Oil – The one discovery that made Long Beach different from the rest of 1920's and 30's America and would change the life of the city in many unforeseen ways. Good vs. 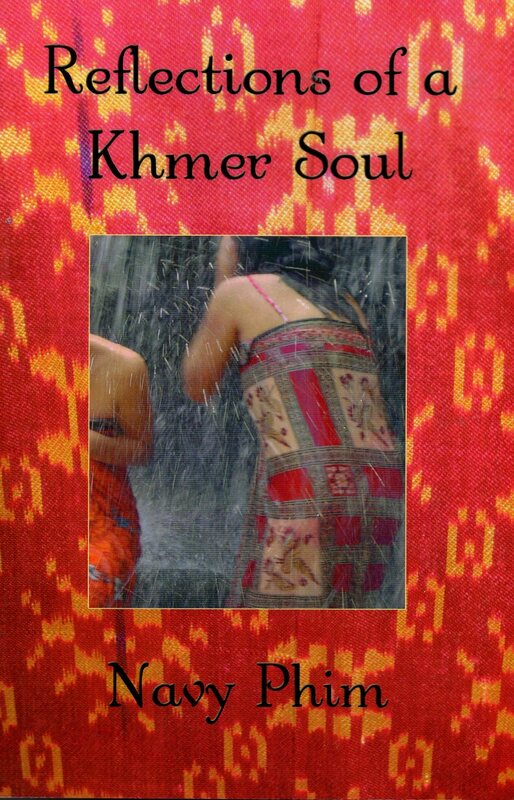 Evil – Murders, gun battles, lawlessness …the city was a battleground between the influences of good and evil. Involved in the battle was the Ku Klux Klan, Communists, rum runners, bootleggers, gangsters, and corrupt politicians. 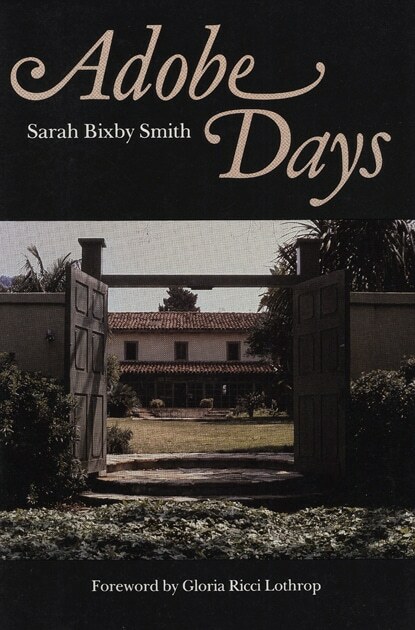 MEET: Hollywood celebrities William Desmond Taylor, Fatty Arbuckle and other well-known figures who ended up dead, or their careers ruined, because of rampant corruption and illicit booze. 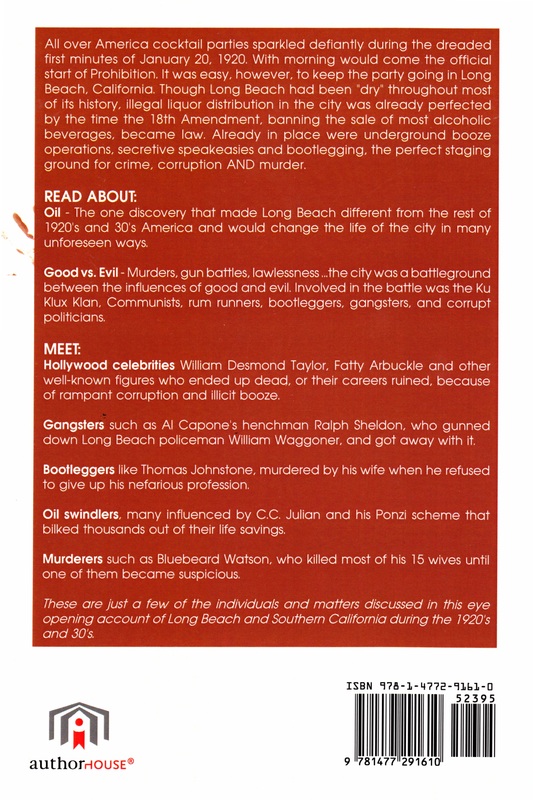 Gangsters such as Al Capone's henchman Ralph Sheldon, who gunned down Long Beach policeman William Waggoner, and got away with it. Bootleggers like Thomas Johnstone, murdered by his wife when he refused to give up his nefarious profession. Oil swindlers, many influenced by C.C. Julian and his Ponzi scheme that bilked thousands out of their life savings. Murderers such as Bluebeard Watson, who killed most of his 15 wives until one of them became suspicious. 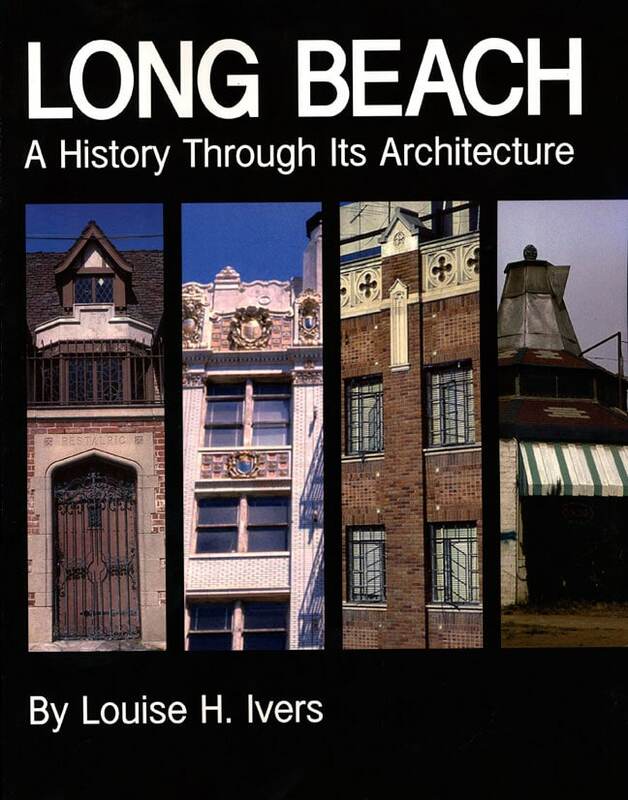 These are just a few of the individuals and matters discussed in this eye opening account of Long Beach and Southern California during the 1920's and 30's.